I really can not wrap my head around the fact it is November - yes it is chilly here in Scotland but in all seriousness where has the year gone? If you are trying to ditch the sweet treats or simply want something a little more novelty than a chocolate advent calendar the Yankee Candle Advent Calendar 2014 could be the very thing? 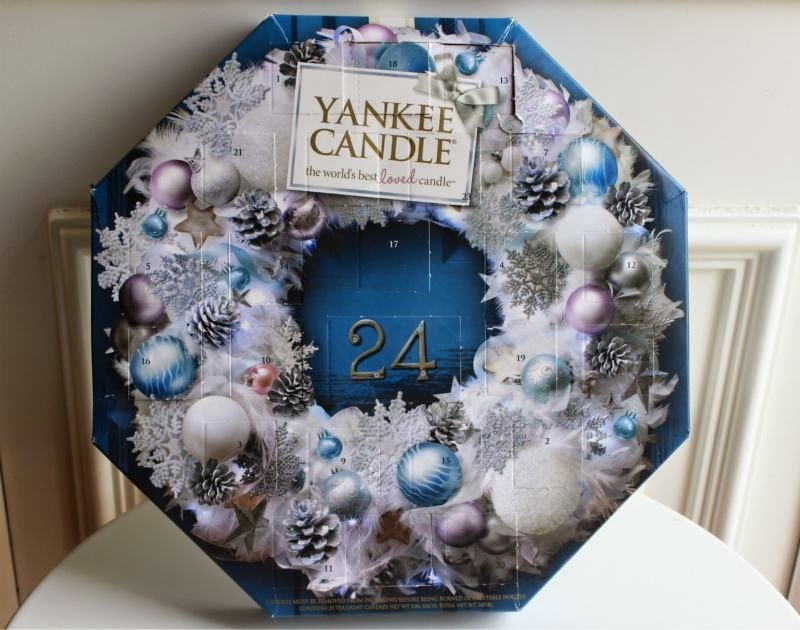 This year's calendar features 24 doors (of course) each with one of six festive Yankee Candle tealight's as a daily treat. 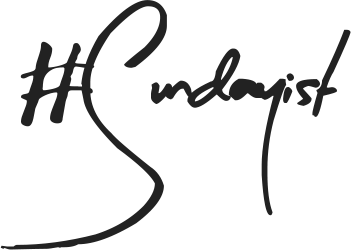 On the 24th you receive two candles so you have a spare for Christmas morning - isn't that delightful? 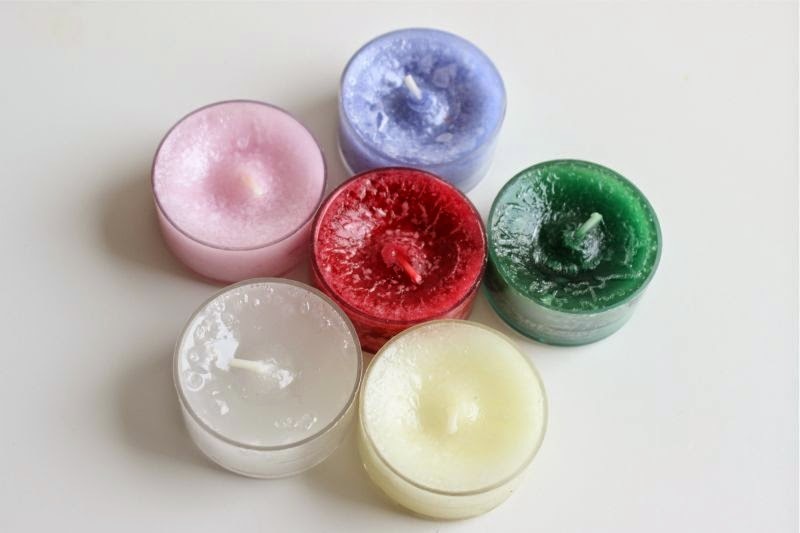 The six fragrances are: Icicles (slightly masculine with pine and cinnamon), Angel's Wings (soft, clean thing fresh cotton), Snowflake Cookie (sweet with hints of vanilla), Cranberry Ice (fruity not overly festive), Christmas Cookie (sweet, vanilla based) and Christmas Garland (green, pine) each lovely in their own right. In all honesty I am glad to see Snowflake Cookie back as it is a personal favourite and I have ordered a large jar to see through the winter but a little gutted that Merry Marshmallow didn't have a come back. Maybe next year? I see this as a great way to experience a number of Yankee Candle's Christmas fragrances with the added element of surprise. A lovely gift even if the person you have in mind is yourself ha! Wow, this calendar is like my dream! Cranberry Ice sounds amazing! Love the look of this advent calender!! Shame they only use the 6 scents though, i'd love a different scent in each door even if they werent all christmassy! 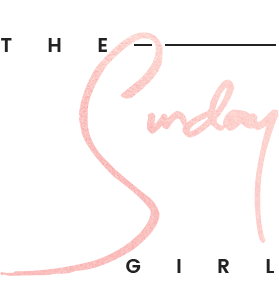 I'd love for you to check my blog out, i've just completely wiped it and started again! This is my dream calendar, love yankee candles, hopefully this is still in stock. What a fabulous idea!!! I;m going to buy one!!! I'm so jealous of this! I love Yankee Candle! I had one of these last winter. Couldn't wait to get home from work to open it. A real festive treat. Ow I've had my eye on this! I'd be buying all the advent calendars if I had the cash! I light candles every night and love a good Yankee candle! I want this calendar too!!! I'd love one of these calenders! This is exists? I need to get my hands on this advent calendar! This is such a cute way to try out lots of different scents! I got the advent calender in house form as there are more scent offerings. I really needed to treat myself to something so lovely to get into the festive spirit in december (I always struggle with it). My wonderful other half has bought me this and I can't wait for advent! I bought one of these last year and loved it as I have a Christmas ornamental tealight holder for it to work with, I spent an extra couple of pounds on the Advent house this year- it has a votive for Christmas Eve, which seemed worth it and I'd never fight you for chocolate advent calendars. Wow this looks amazing. I have never had an advent calendar ha, so this one seems to be a good one to be the first! 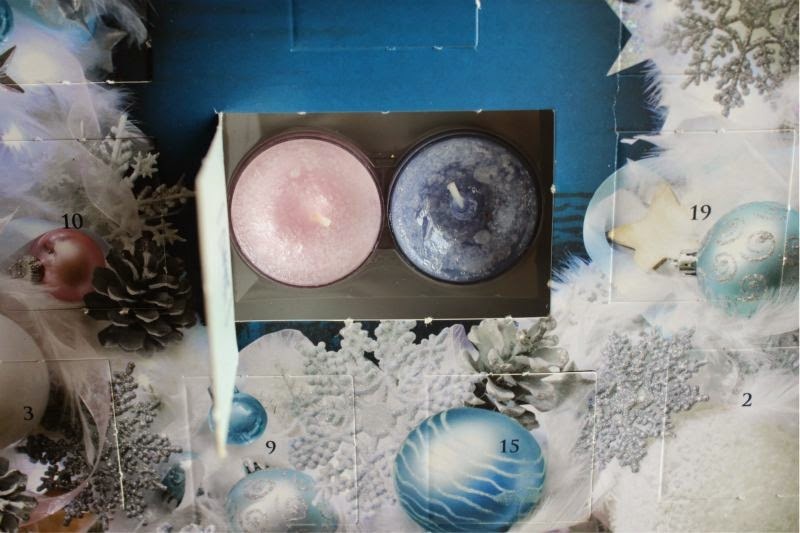 I would love a candle advent calender, I'm obsessed with Spiced Cinnamon scents! I’m buying this for my mum! There have been some really lovely 'non chocolate' advent calanders this year! I have ordered the no7 beauty advent which Im excited to open! This one looks really nice though and beautifully packaged!